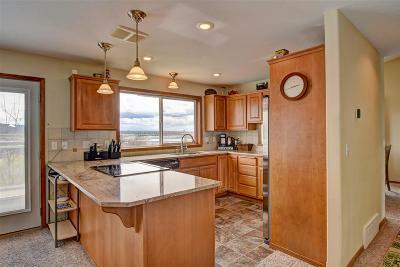 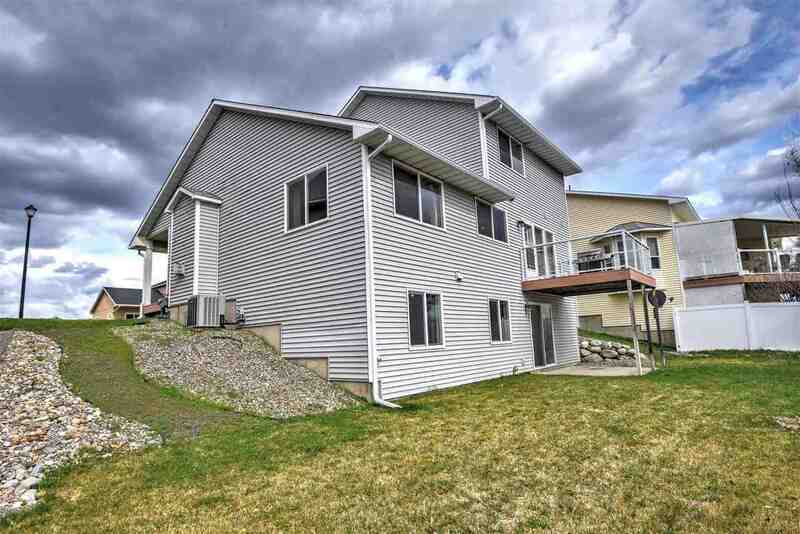 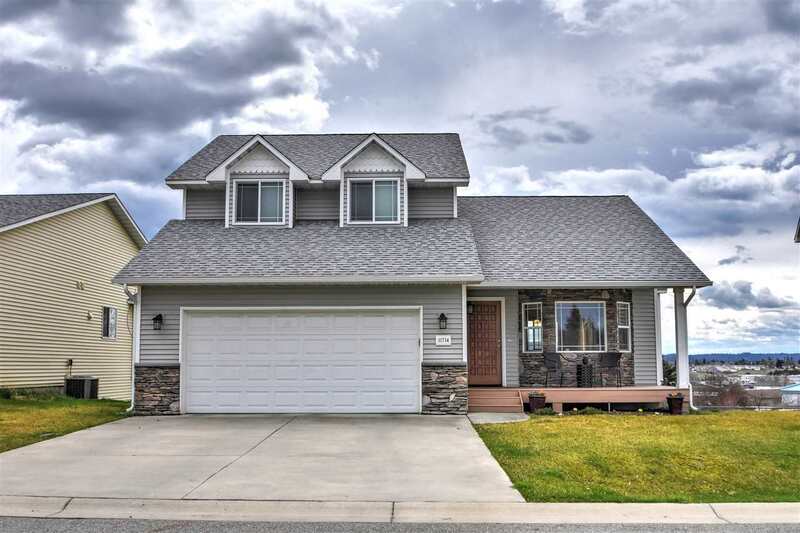 11714 E Jackson Ln, Spokane Valley, WA.| MLS# 201914020 | Cooper Realty Services (509) 599-1111 | Spokane WA Real Estate | Contact us to request more information about our Homes for Sale in the Spokane WA area. 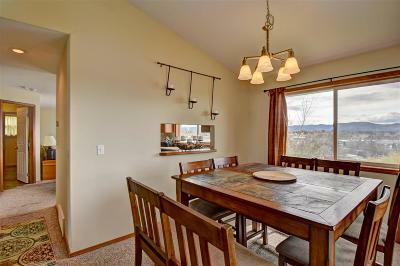 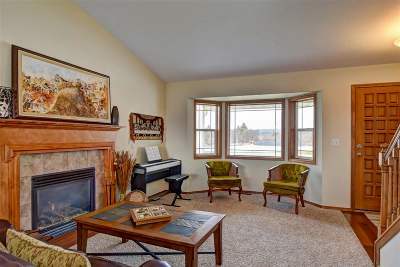 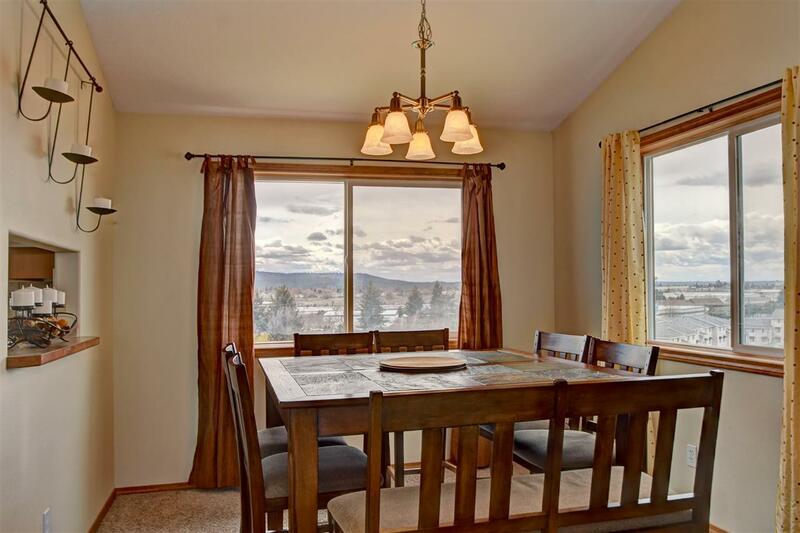 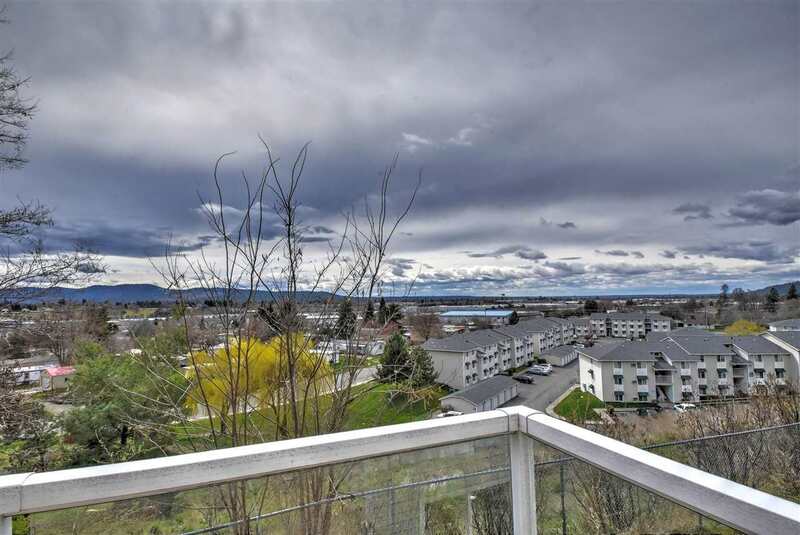 2-Story Craftsman with beautiful City Views in gated community! 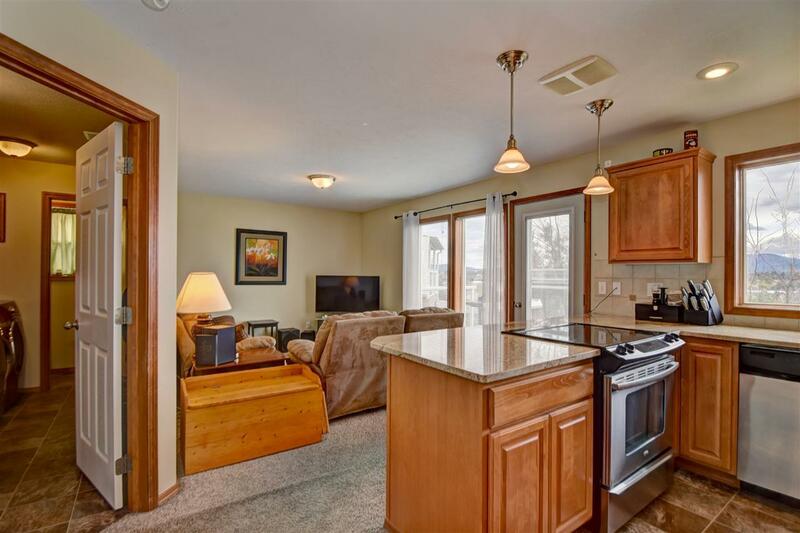 This 3 bedroom, 3 bath, 2600 sq. 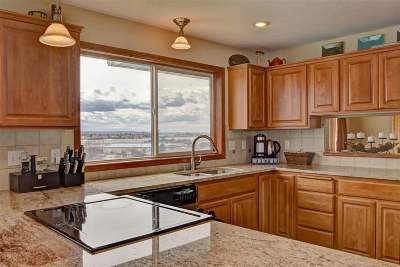 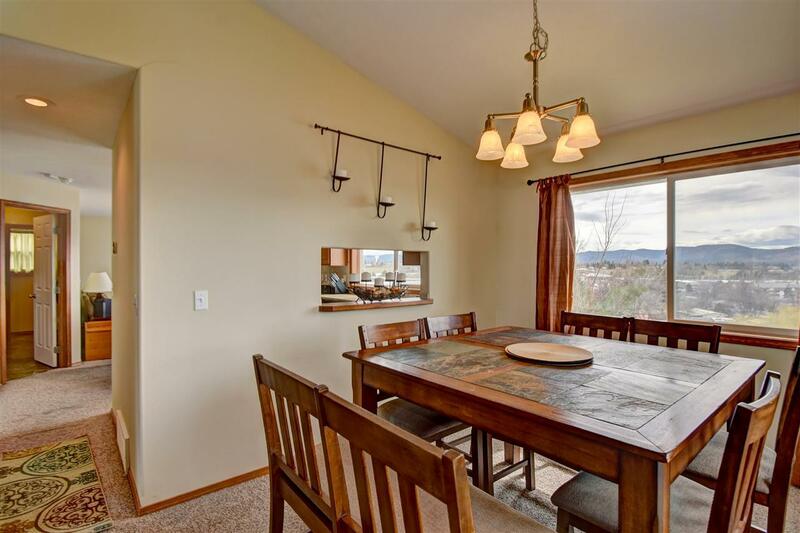 ft. home offers an open floor plan with cathedral ceilings, a well designed Kitchen with granite counters, & open dining room with fantastic views. 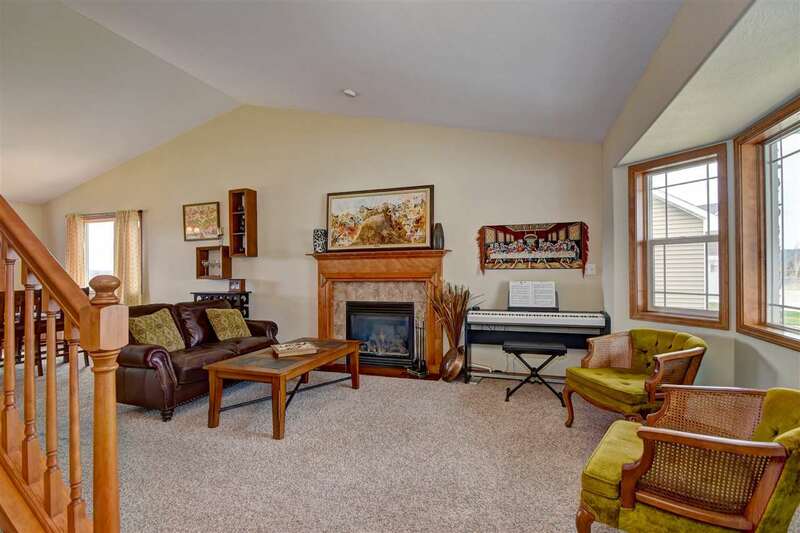 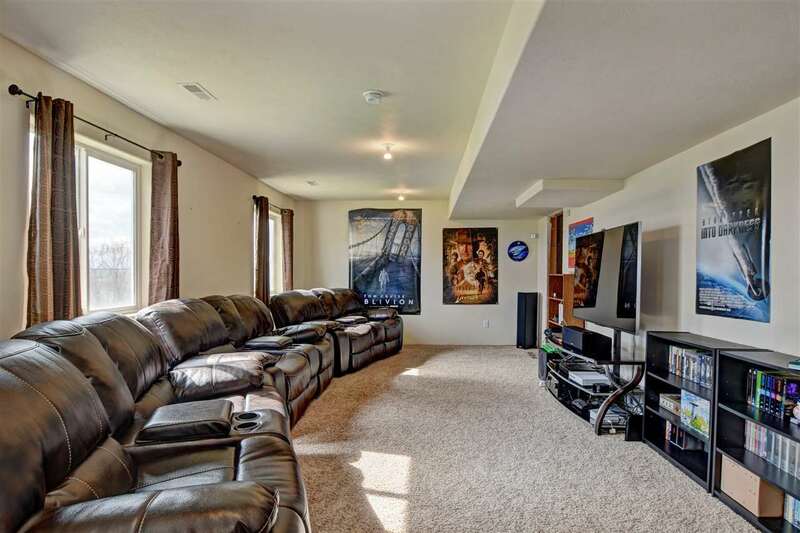 There are two living areas on main level plus a large Media room in walkout basement. 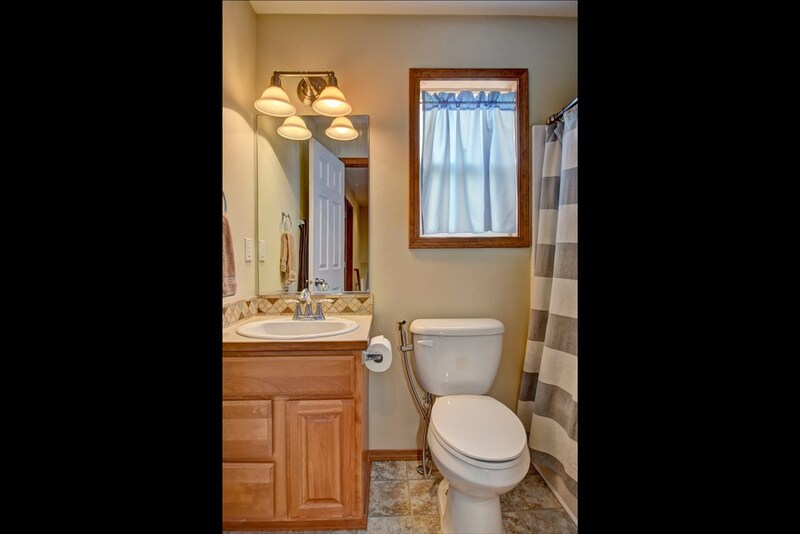 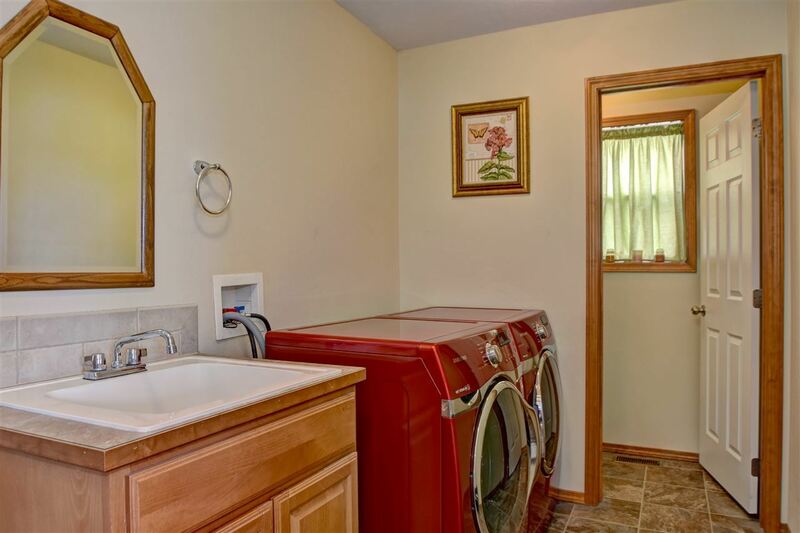 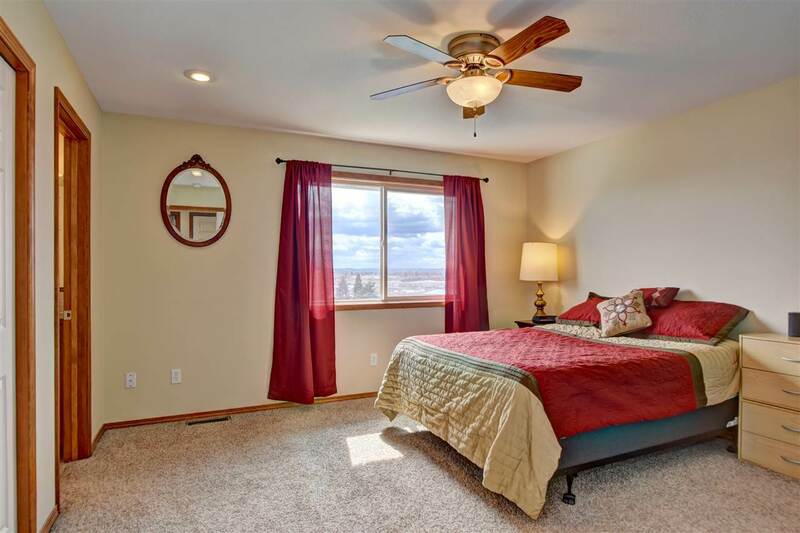 Large Master suite has french doors and full bath. 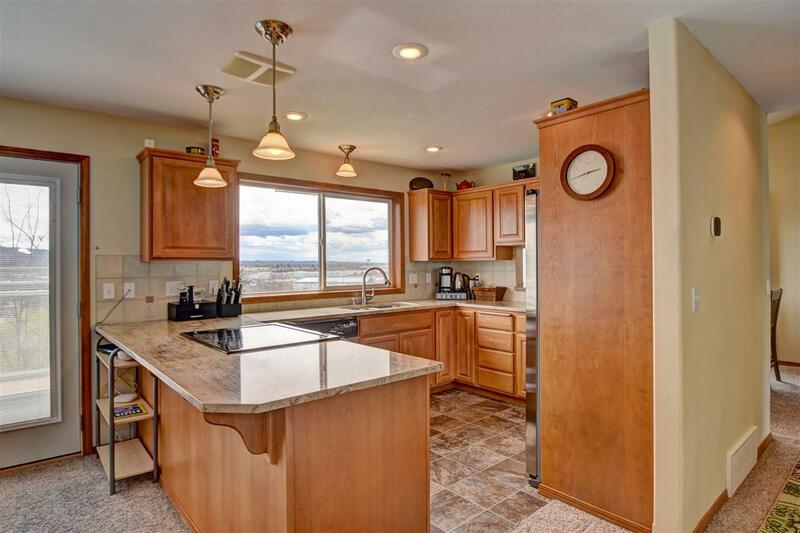 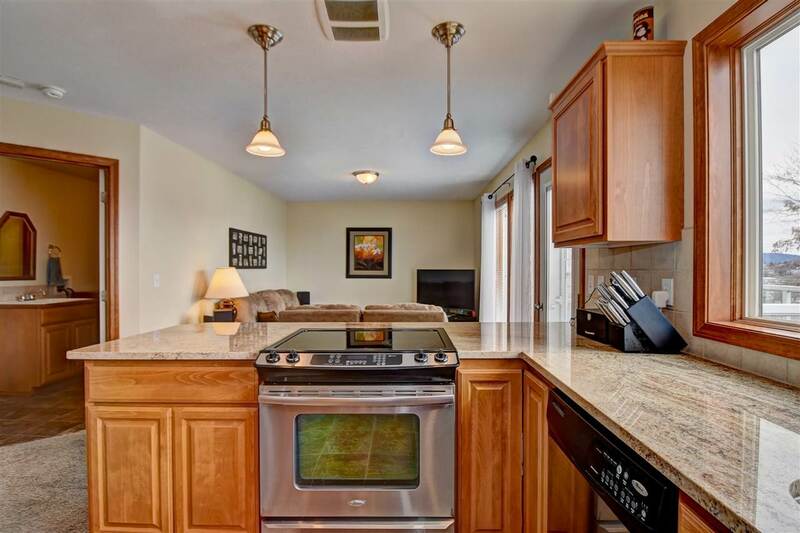 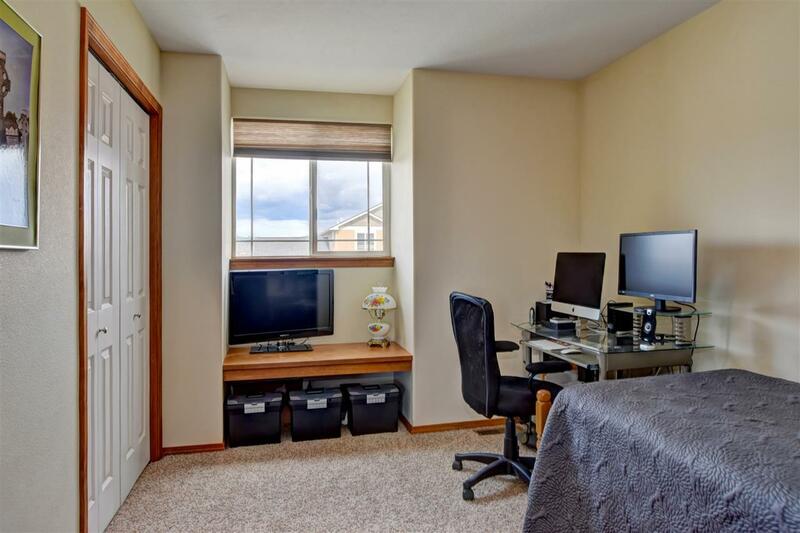 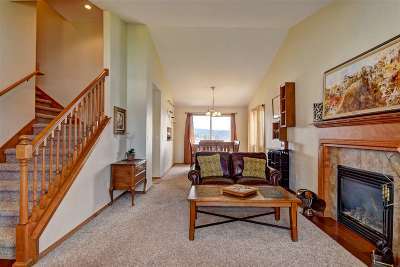 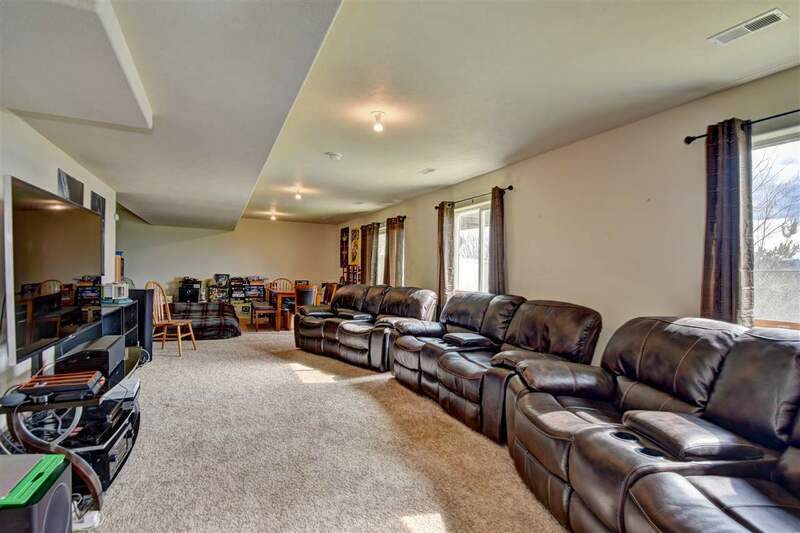 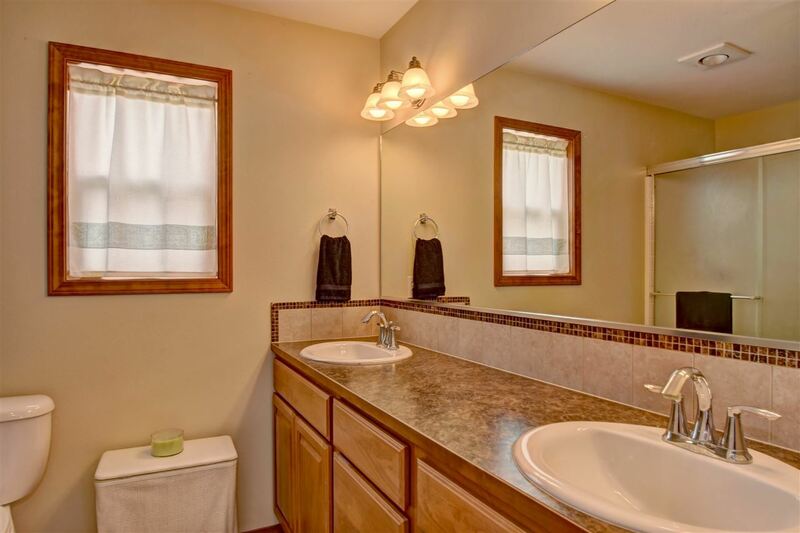 Gas fireplace, gas heat and Central A/C are added bonuses to this East Valley Schools Home. 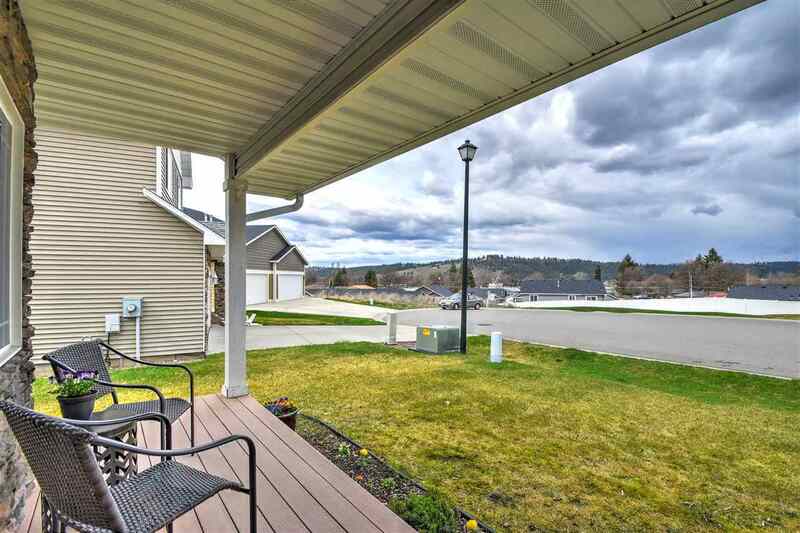 Views of Arbor Crest from Front Porch.